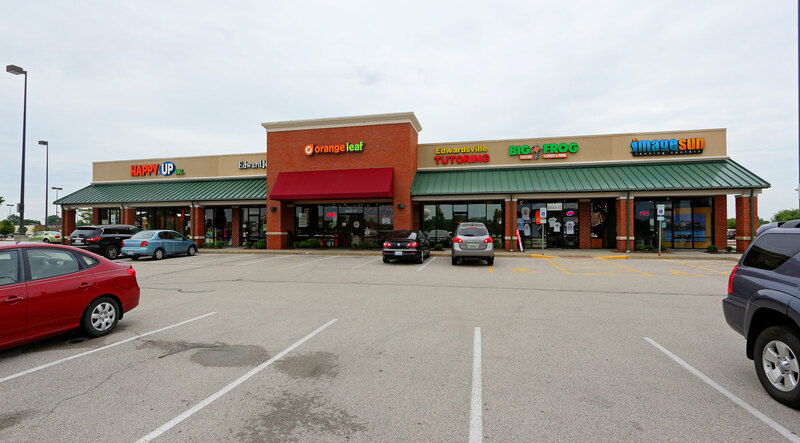 Call Capitol Realty Group Today! 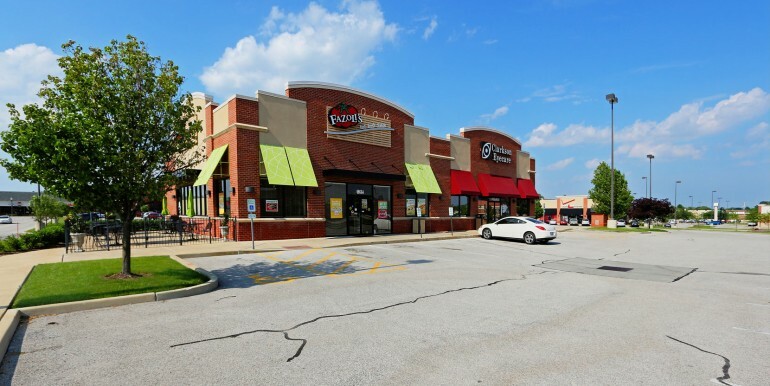 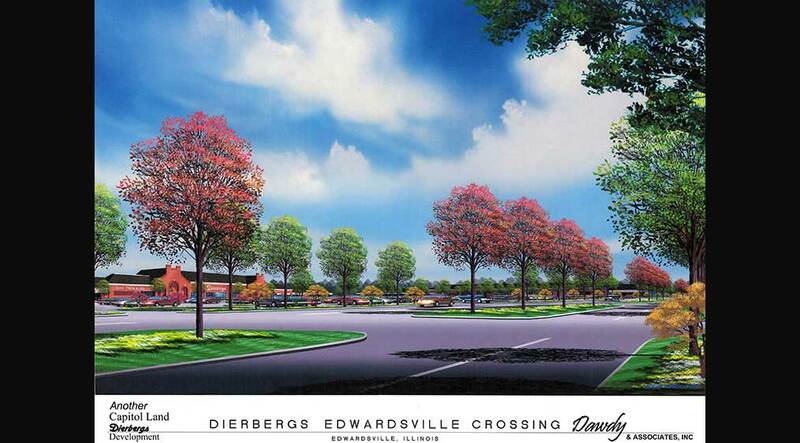 Located at the intersection of Governors’ Parkway and New Route 159 in Edwardsville, Illinois. 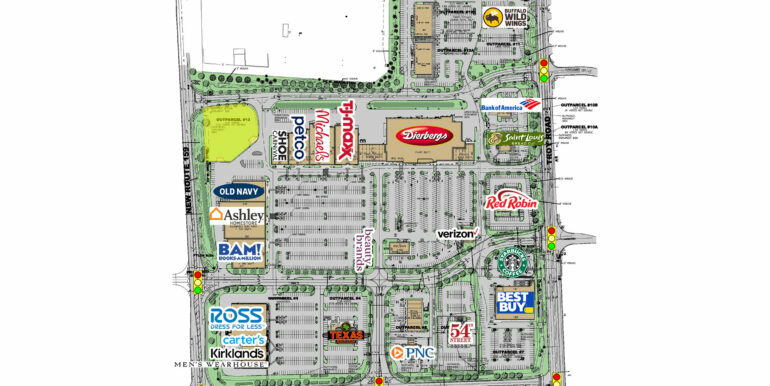 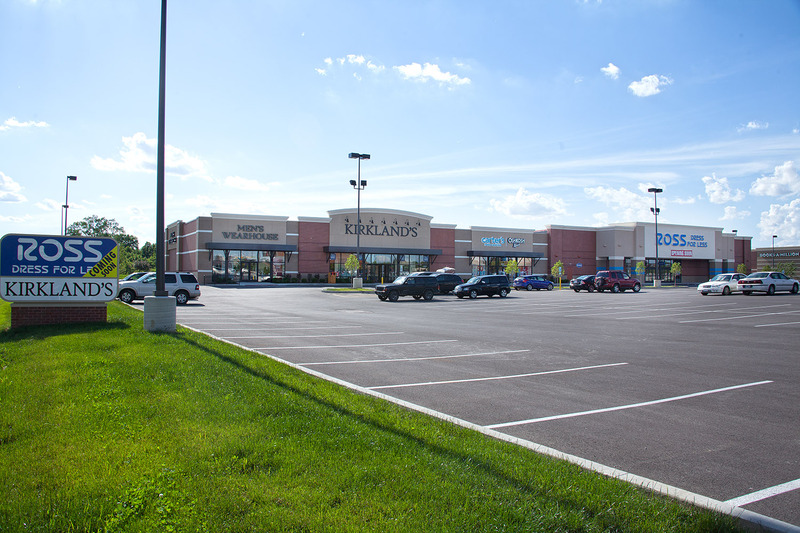 Easy access to New Route 159, Troy Road and Governors’ Parkway with 4 traffic signals serving the Shoppign Center. 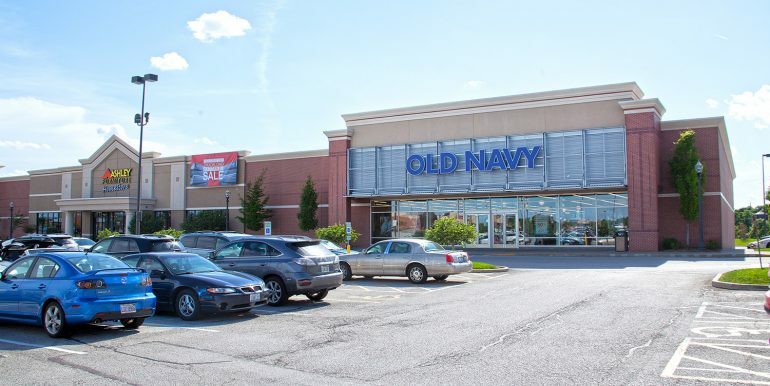 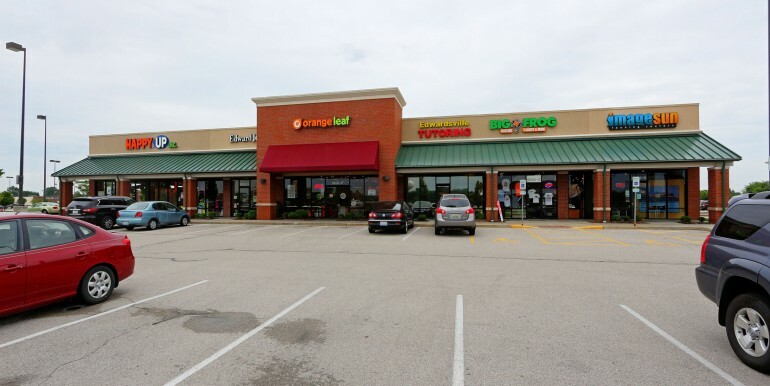 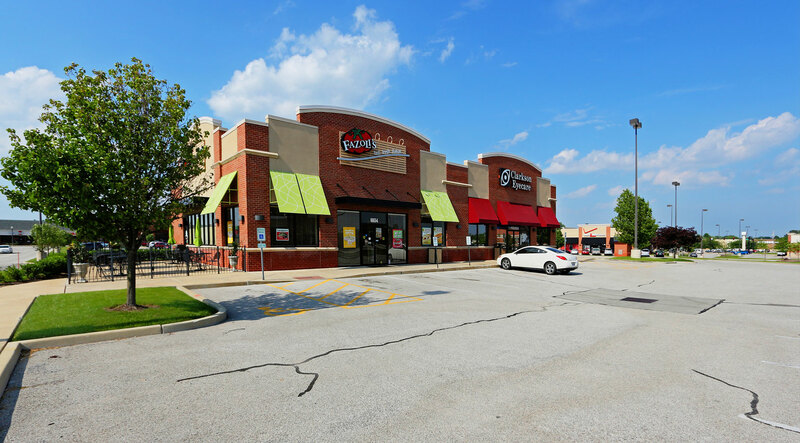 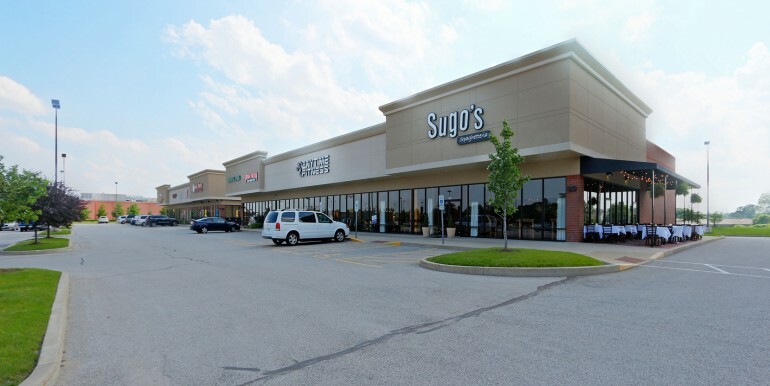 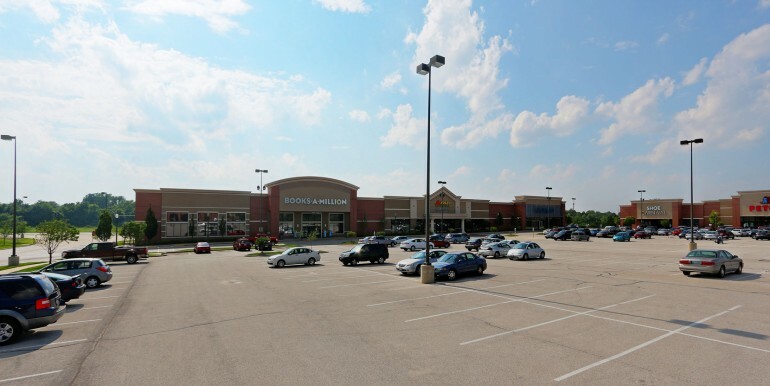 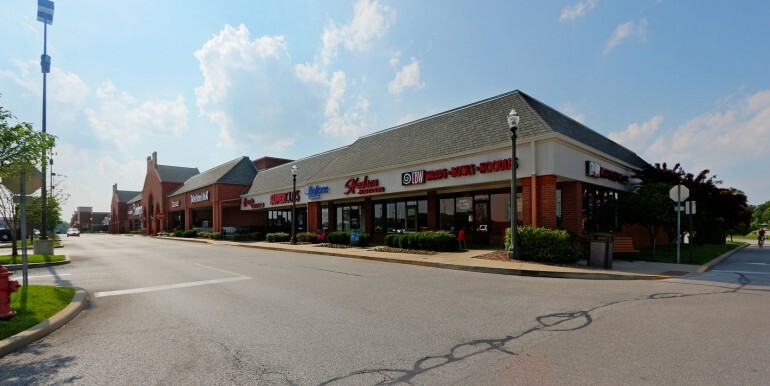 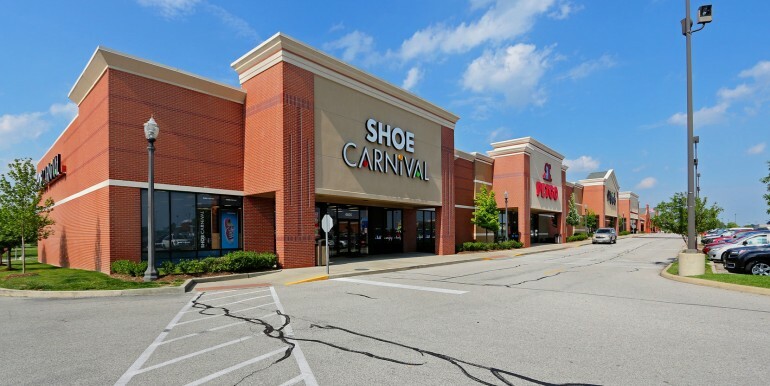 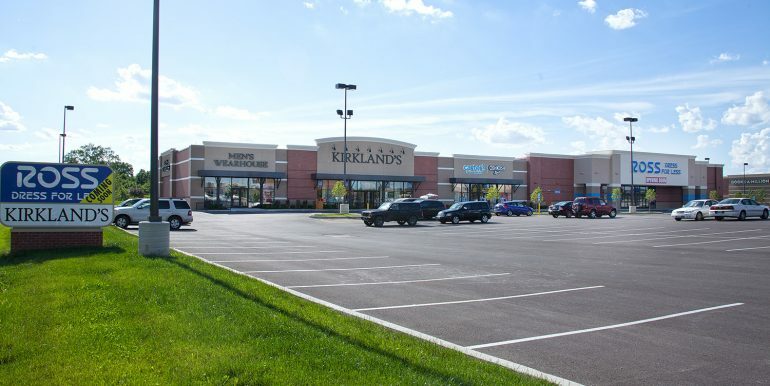 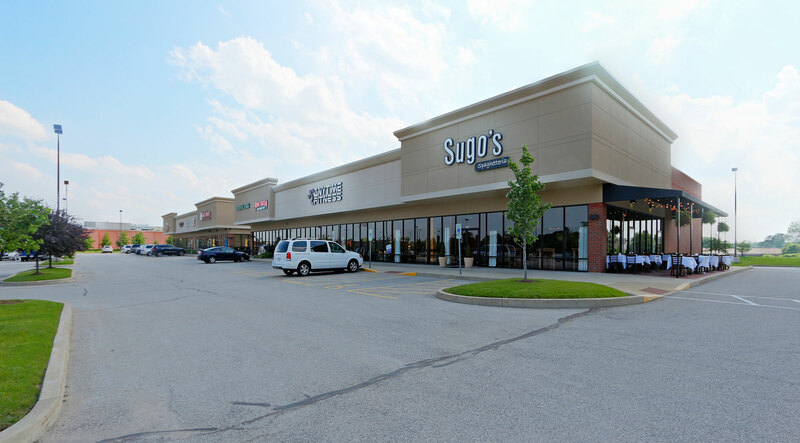 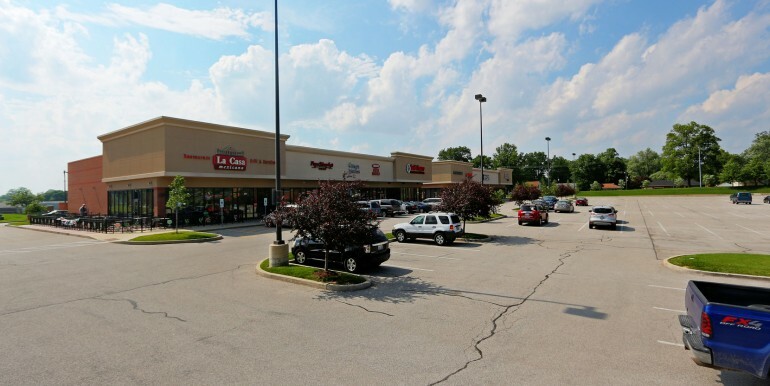 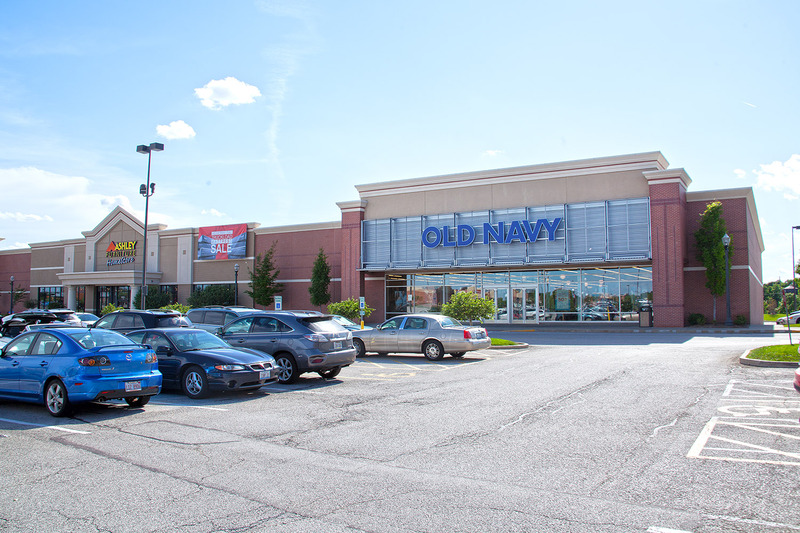 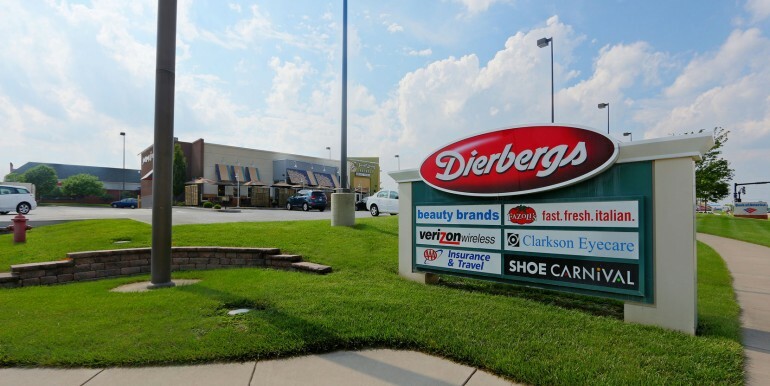 This Shopping Center is anchored by several large retailers including Dierbergs, Michaels, TJ Maxx, Petco, Old Navy, Ashley Furniture, Books-A-Million, Ross Dress for Less, Carters, Kirkland’s, Men’s Wearhouse, and Best Buy. 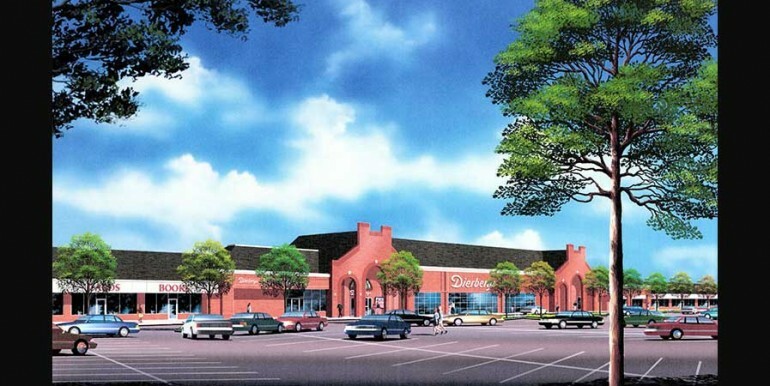 The landscape of our developments are constantly changing, as such please contact us for any upcoming vacancies not listed. 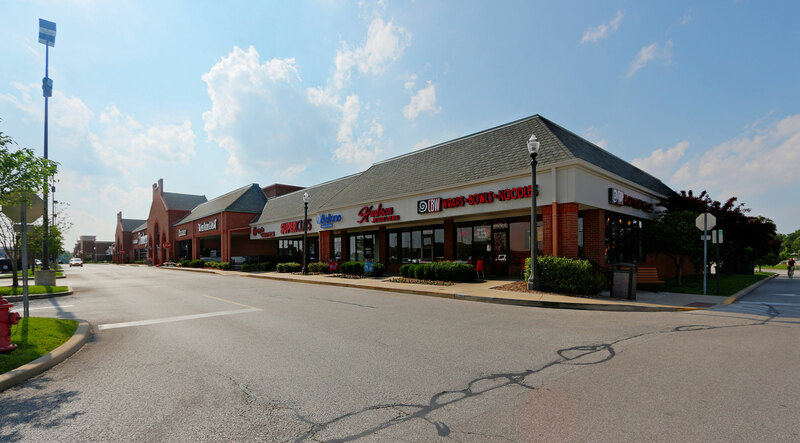 Capitol Realty Group is the brokerage subsidiary of the real estate development company, Capitol Land Company, and both companies are a part of a family-run business that was incorporated in 1922. 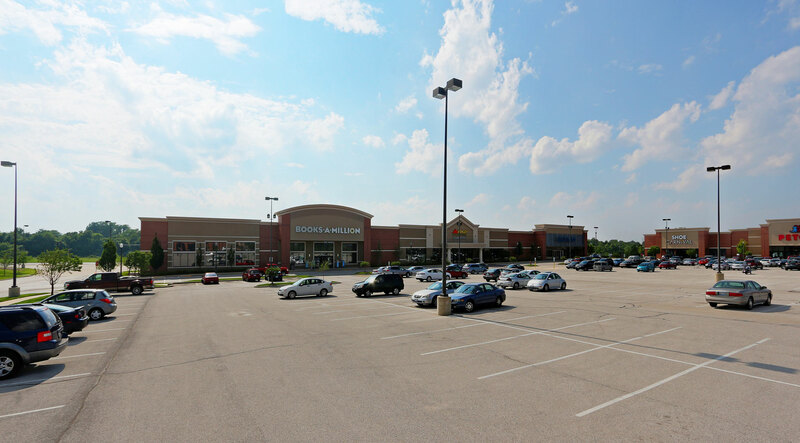 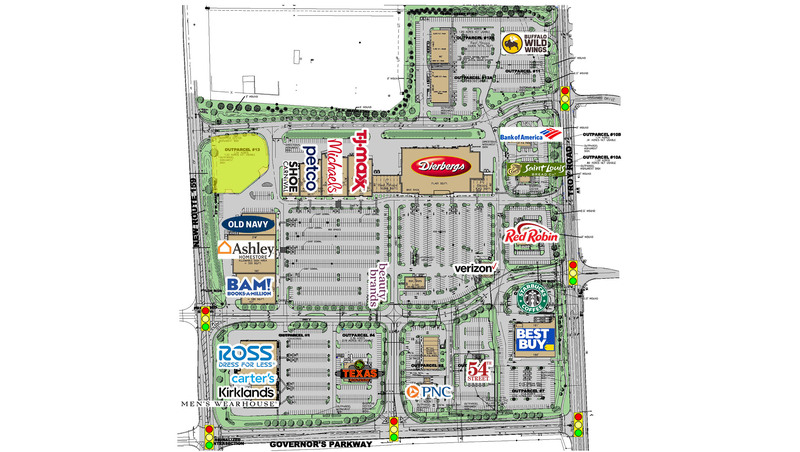 During the late 1960’s and 1970’s Capitol Land Company started developing shopping centers in St. Louis anchored by the grocery stores of that era, including Bettendorf-Rapp, A & P, National, Kroger and Schnucks. 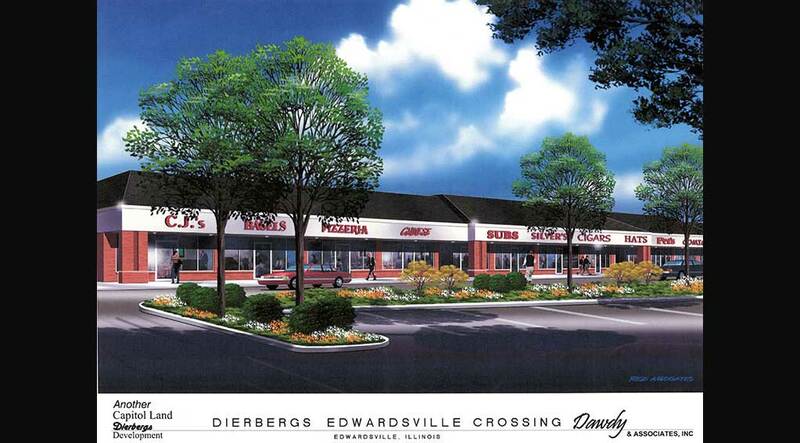 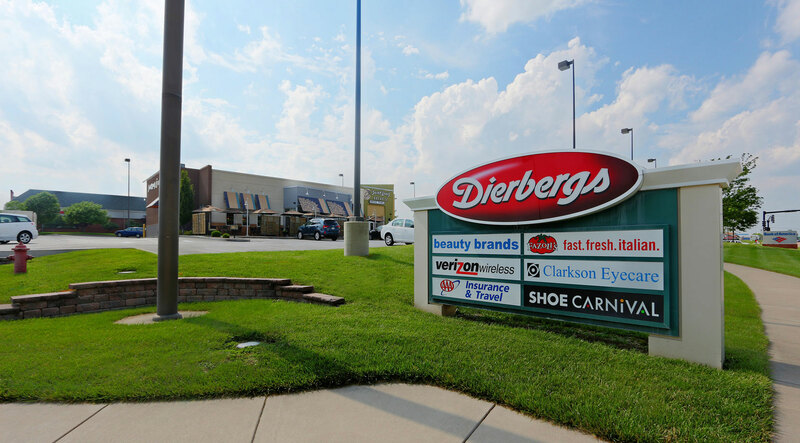 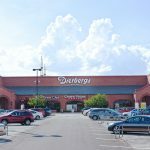 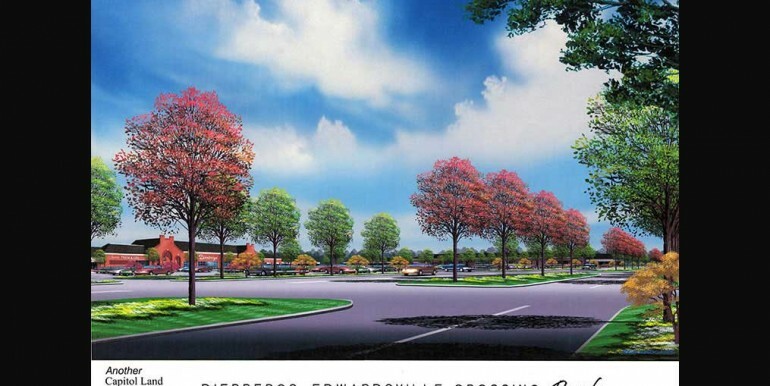 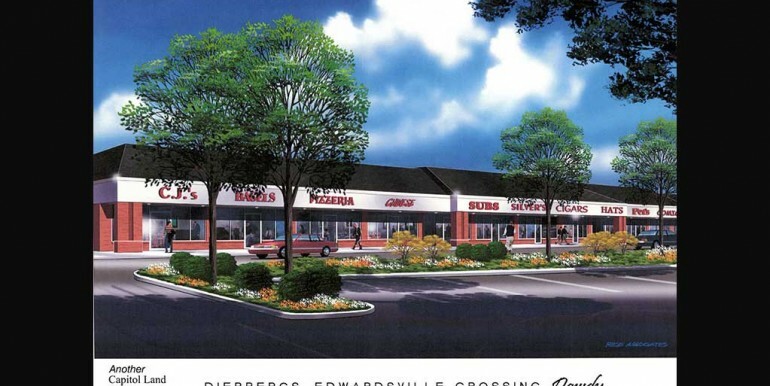 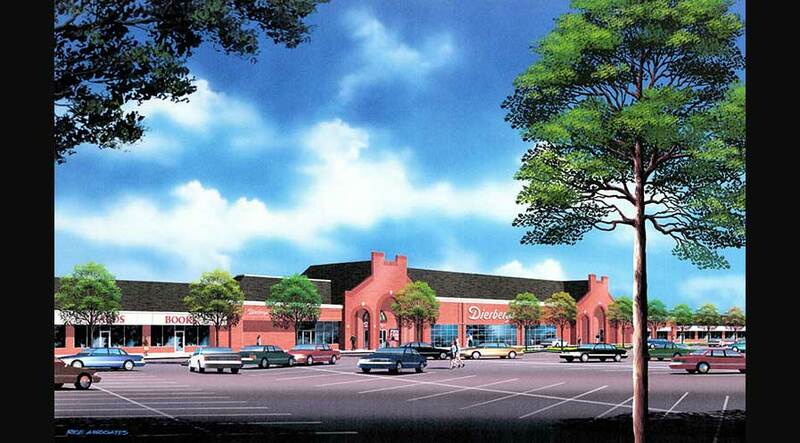 In the late 1970’s Capitol Land Company established a relationship with Dierbergs Markets to jointly develop shopping centers anchored by Dierbergs. 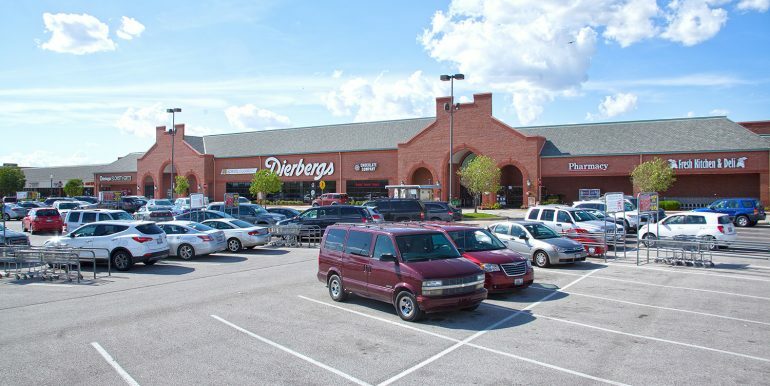 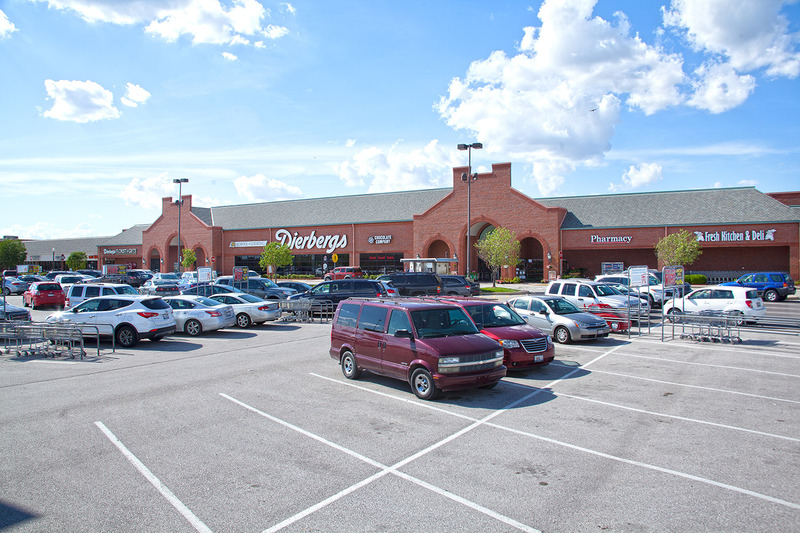 That relationship continues to be strong today and Capitol Land Company is proud to be associated with Dierbergs Markets as they continue their more than 120 year tradition of providing the finest food shopping experience to the people of St. Louis. 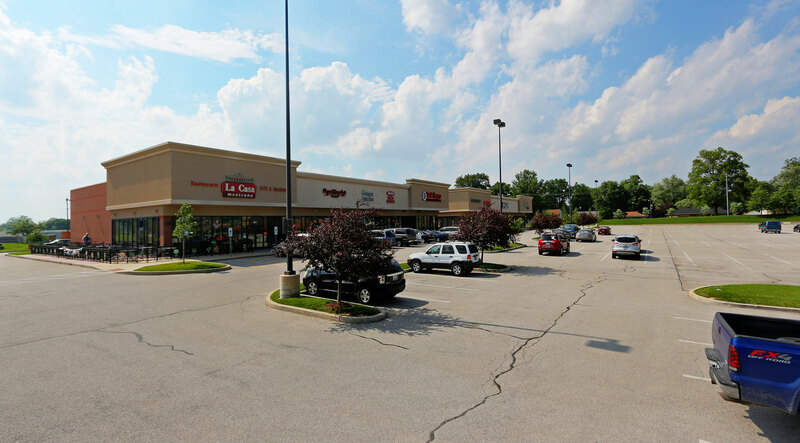 Capitol Land Company has developed more than 45 commercial and residential properties including Plaza Frontenac and Chesterfield Village Apartments. 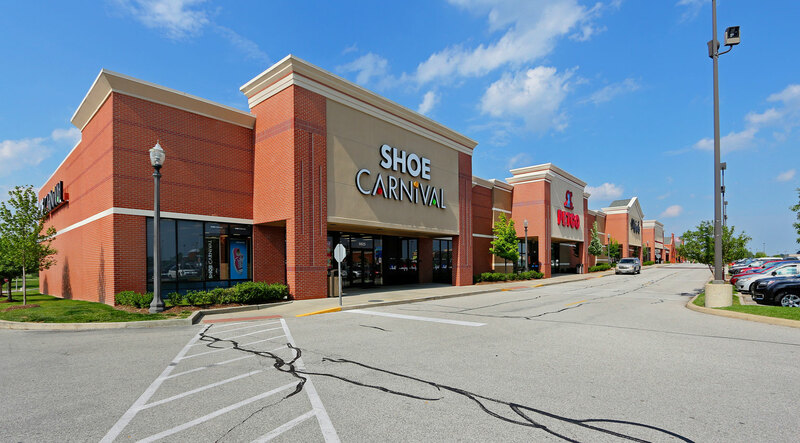 Please contact Capitol Realty Group at (314) 991-8900 for more information about availability and pricing at our shopping centers.